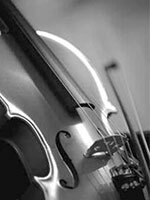 The Youth String Orchestra is open to all school-age string students, from beginners to advanced musicians. 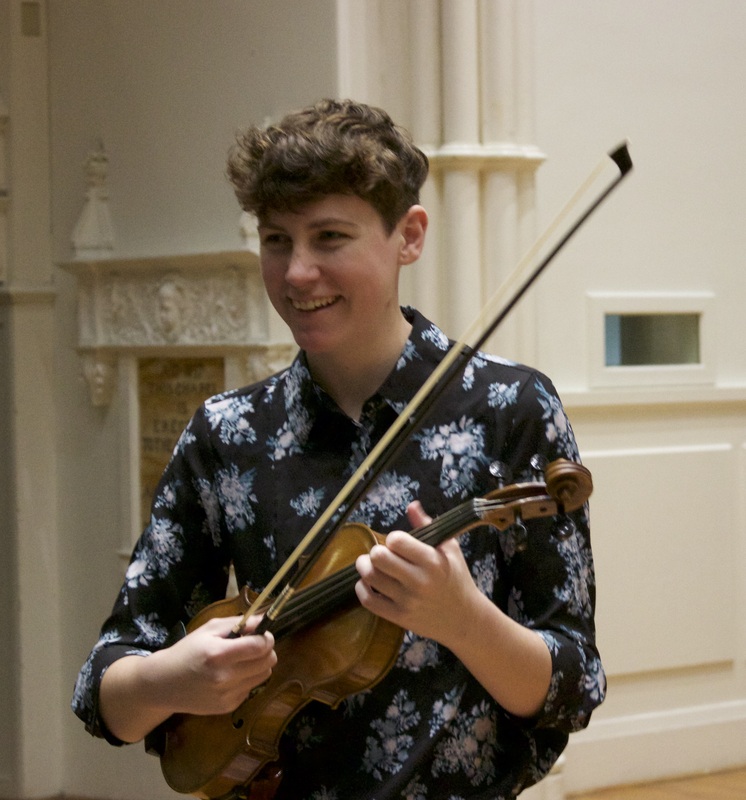 This ensemble provides an opportunity for string players, at any level, to improve their playing skill in a high energy, positive environment. Students will focus on their musicianship through the practice and performance of high quality, accessible repertoire. The students will perform on the stage of historic Elizabeth Hall in a concert at the conclusion of the fall semester. Violin, viola, cello and bass players are welcome. The Youth String experience will foster a love of music for string instrumentalists and provide a great time of learning how to be a part of an ensemble. Rehearsals: Mondays from 5:00 - 7:00 p.m.
Caitlin Brown holds two degrees from Stetson University, a Bachelors in Music Education and a Bachelors in Music, Performance. While at Stetson, she held the position of concertmaster of both the Stetson University Symphony and Chamber Orchestras. Outside of Stetson, she has assisted with All-County orchestras and led string sectionals and rehearsals at several schools around Volusia and Orange County. In addition to directing the Youth String Orchestra, Caitlin teaches orchestra at Deltona Middle School and maintains a large private studio. She comes highly recommended by both the administration and faculty of the Stetson School of Music. For more information, please contact our office at communitymusic@stetson.edu or (386) 822-8962.